Doves have added two shows to their summer tour plans. The trio will take over Brighton Racecourse on July 26 prior to headlining Innercity Live festival at Birmingham's Perry Park on July 28. Tickets for both dates go on sale at 10am on April 23. 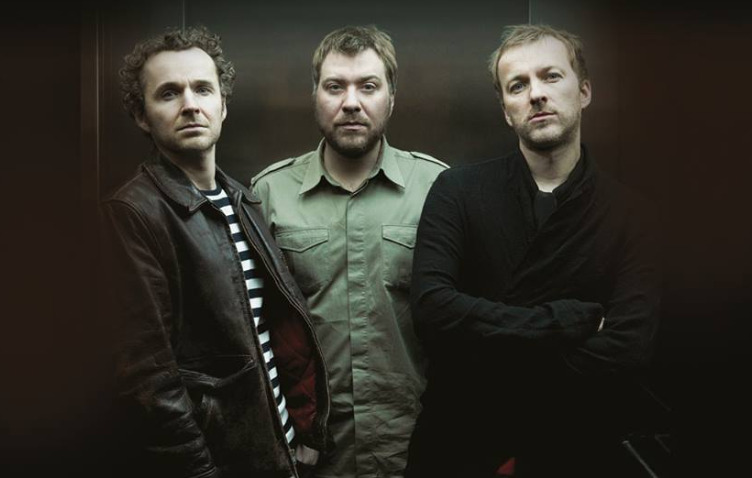 Doves also perform at Glasgow's Galvanizers Yard on June 8 alongside their dates supporting Noel Gallagher in Manchester and Dublin, as well as appearances at London's Somerset House, Tramlines, Kendal Calling and Victorious Festival. 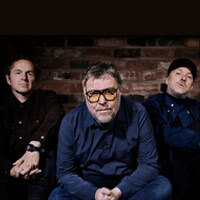 Click here to compare & buy Doves Tickets at Stereoboard.com. Doves have announced two new UK shows. You wouldn’t naturally tie ice cream, music and social activism arm in arm in the everyday would you? Well the frozen good giant have now successfully completed their 3rd year at Clapham Common to the joy of rumbling bellies all over the South of London. Stereoboard.com were lucky enough to get our mits on some tickets to the weekend and we thoroughly enjoyed two days of sun, cows and chocolate fudge brownie…a lot of chocolate fudge brownie. Doves have told Scotland’s Daily Record that the band are to take an extended break. Frontman Jimi Goodwin told the paper that aside from their Best Of compilation and festival appearance this summer, the band will rest for the time being.